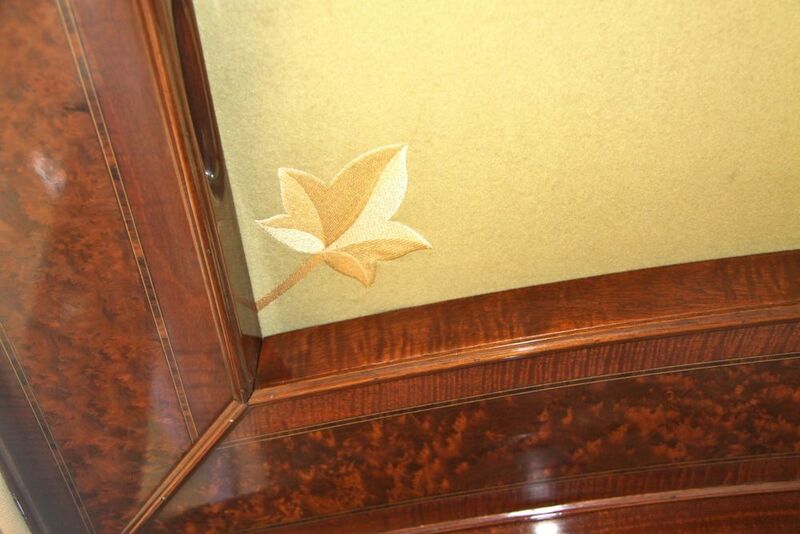 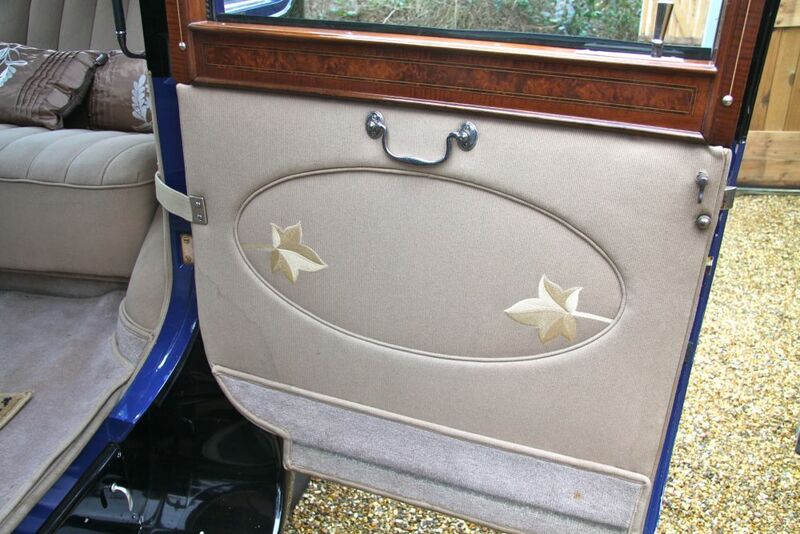 No expense spared with Arthur Mulliner on this car. 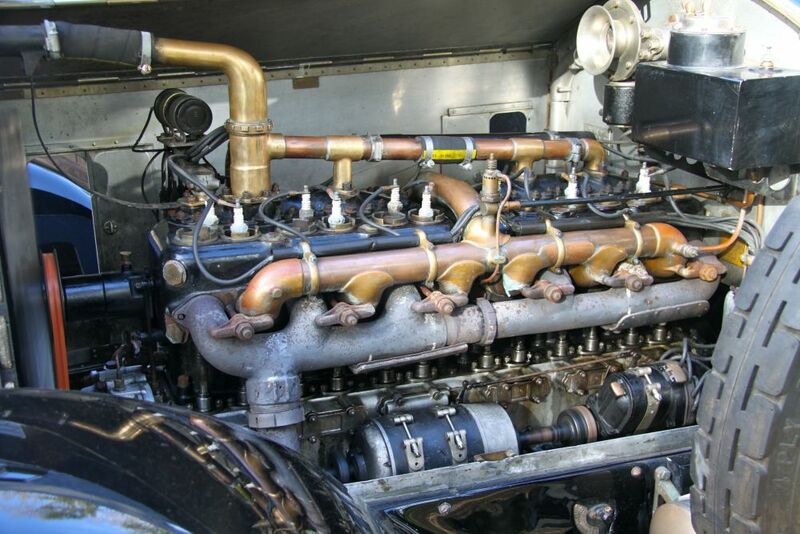 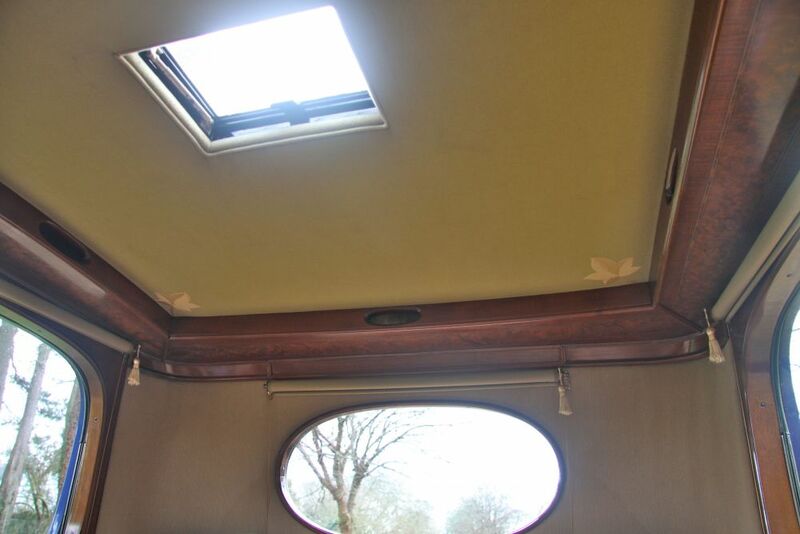 3600 miles since £96,749.09 of restoration work by Ristes of Nottingham including engine rebuild. 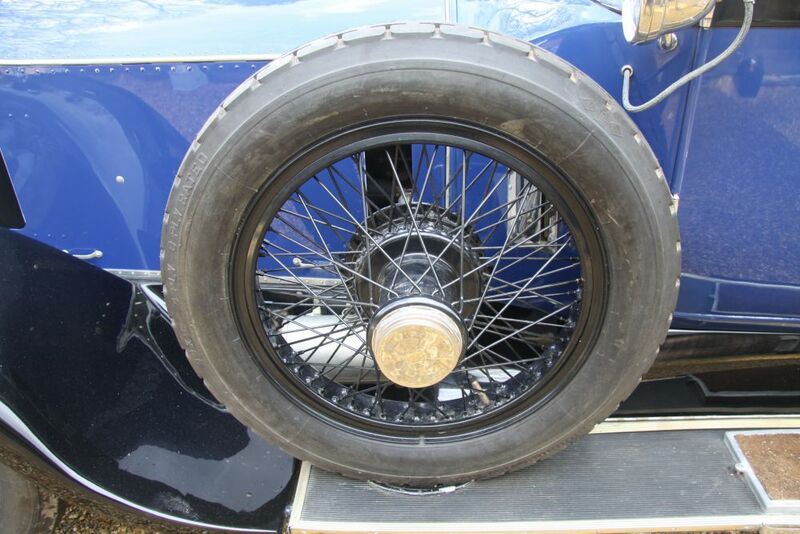 £6,250 new & correct set of 33" x 5" straight sided wheels and tyres fitted recently. Twin side-mounts. 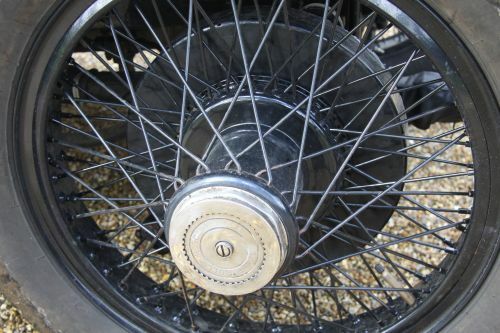 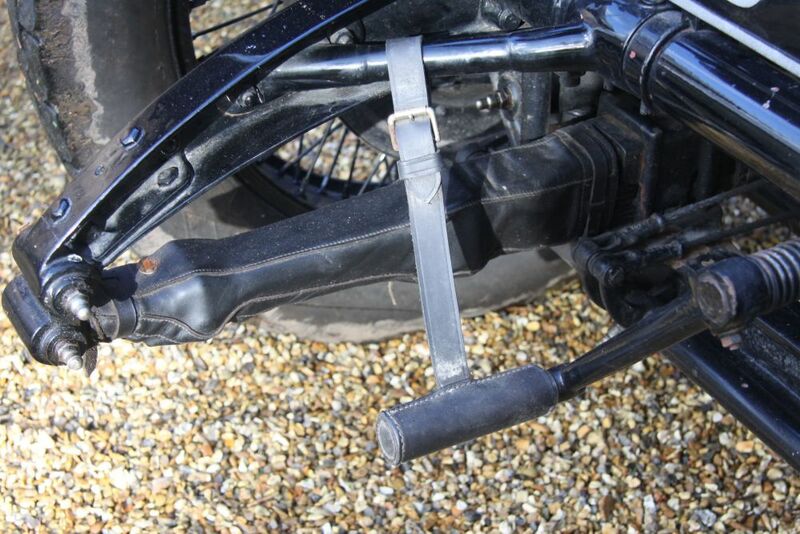 This new set has replaced the well-base wheels & tyres fitted until recently. 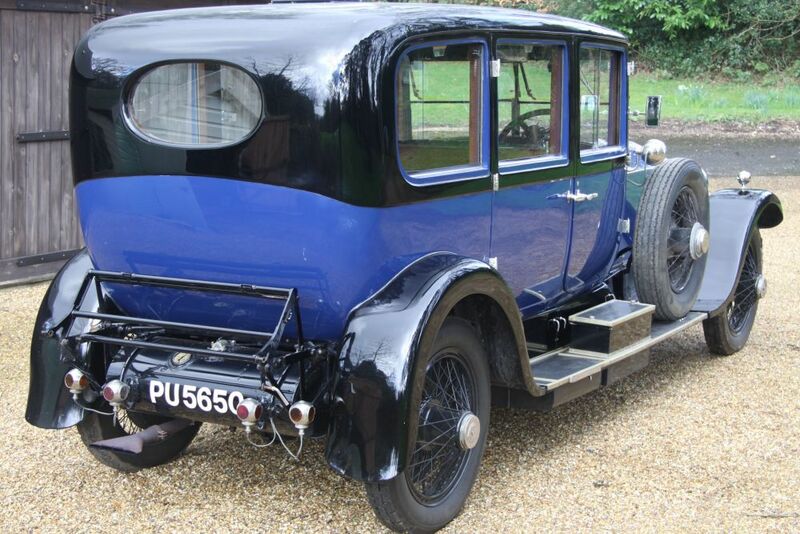 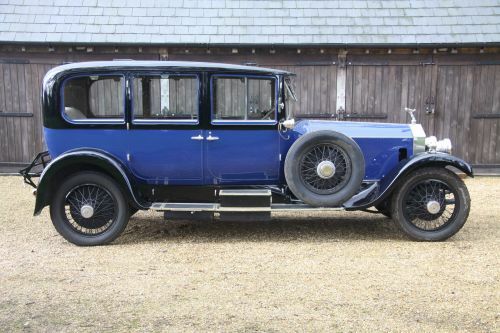 A gorgeous family limousine for summer picnic outings, incidental Wedding Car use for friends, family or even occasional hire if so minded. 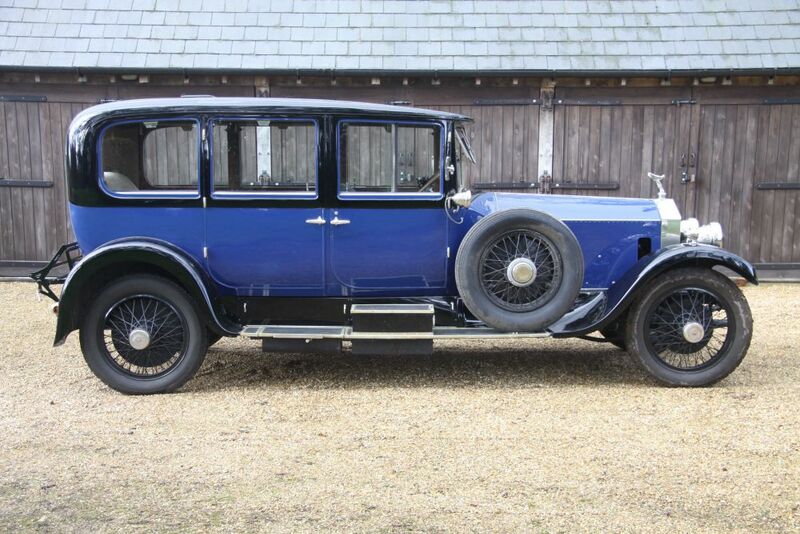 This is a very large and imposing motor car with no illusion to its high status in the day. 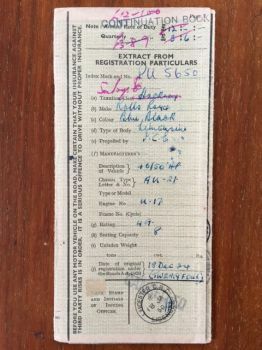 6'9" in height, 16'7" in length. 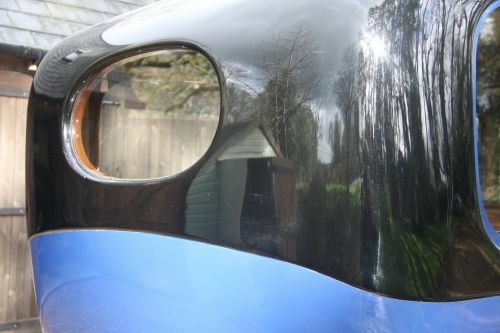 12'6" long wheelbase. 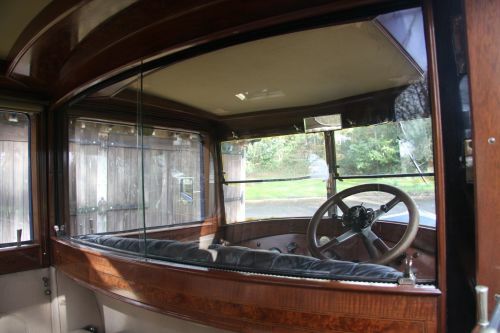 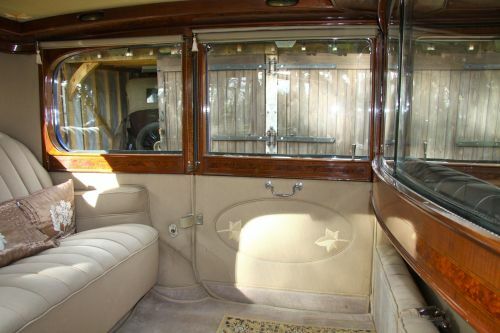 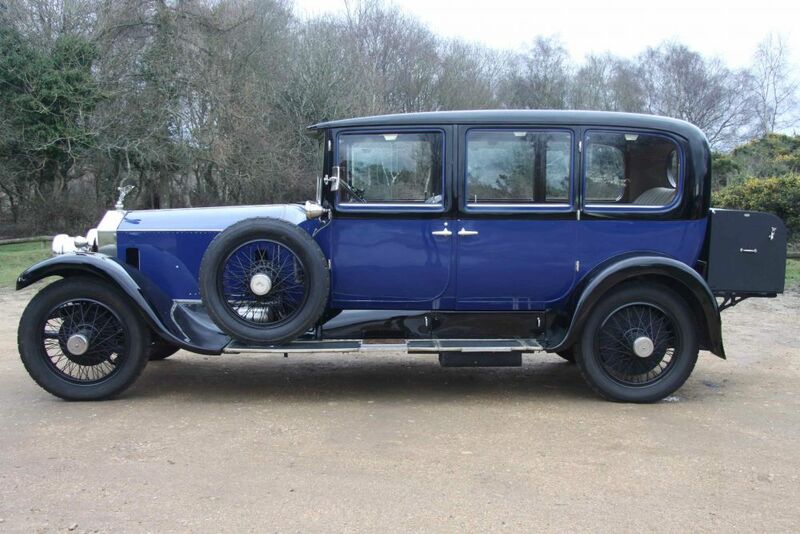 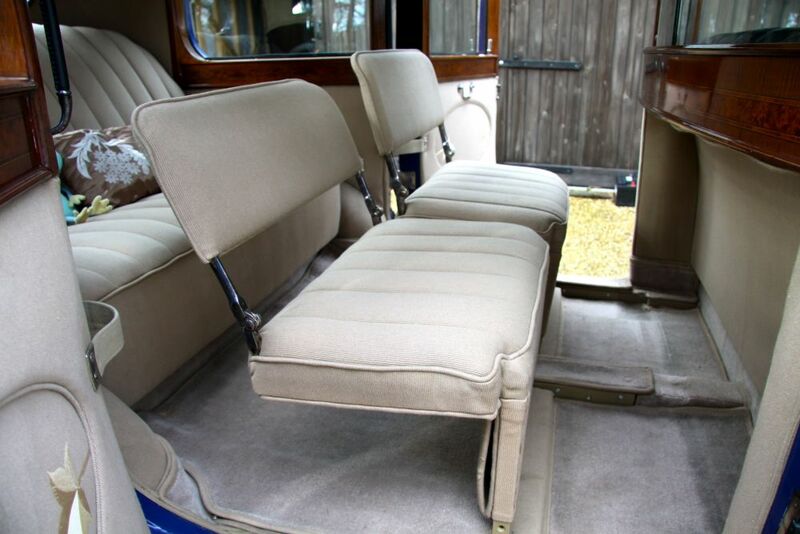 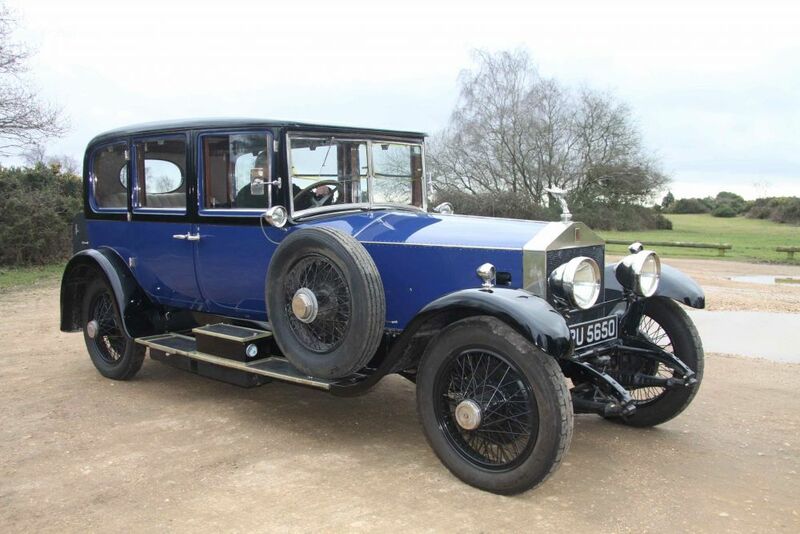 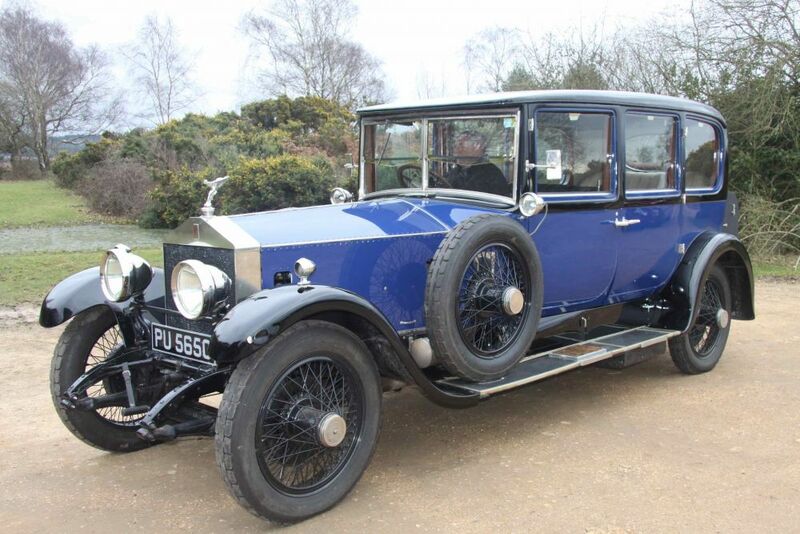 Measure your motor house or enquire about professional car storage & come to view this long wheelbase Rolls-Royce Silver Ghost. 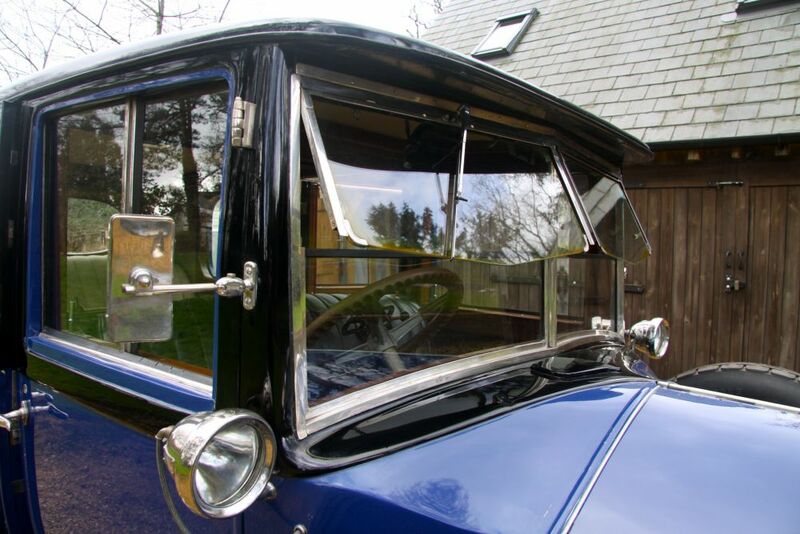 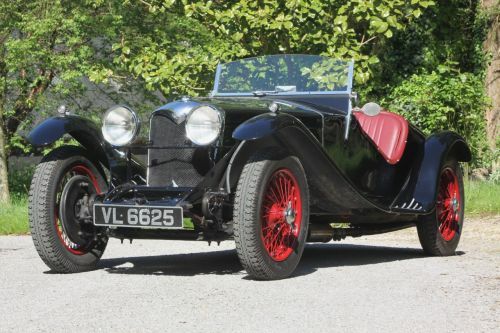 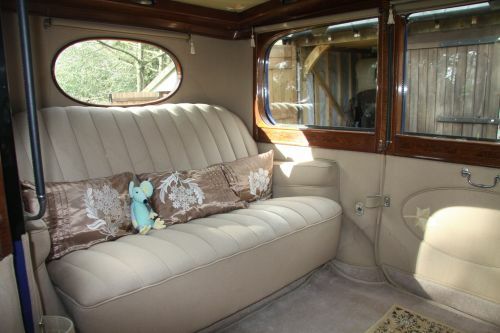 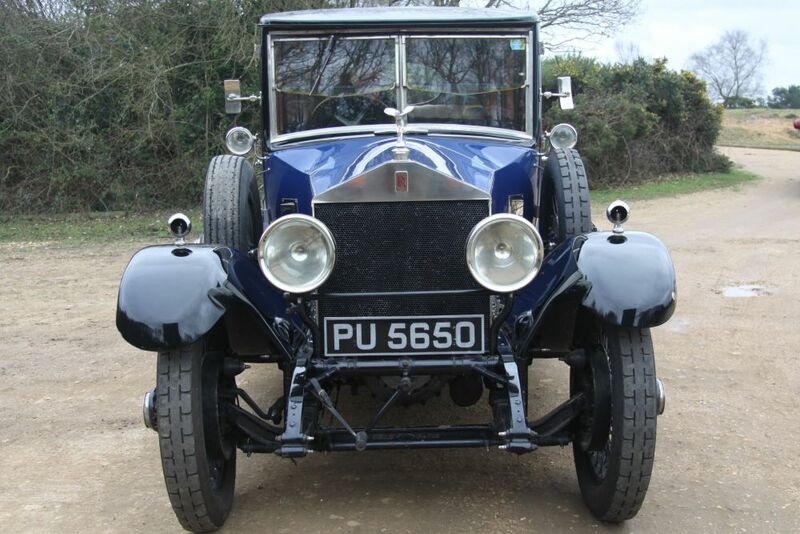 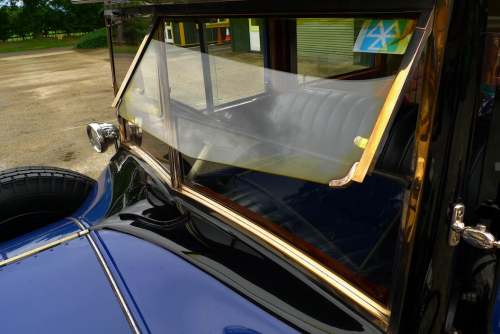 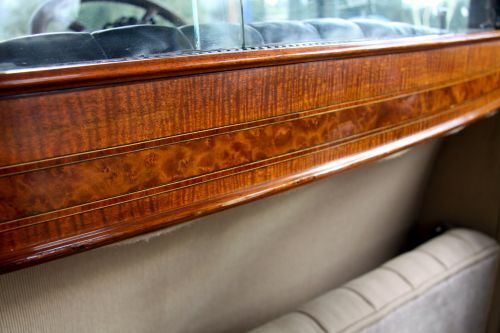 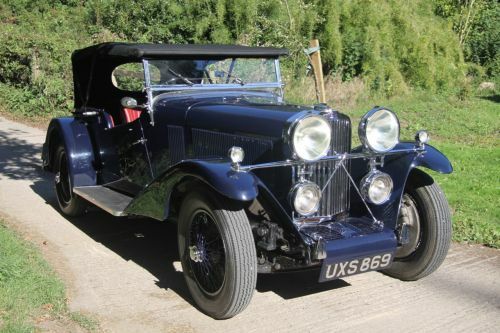 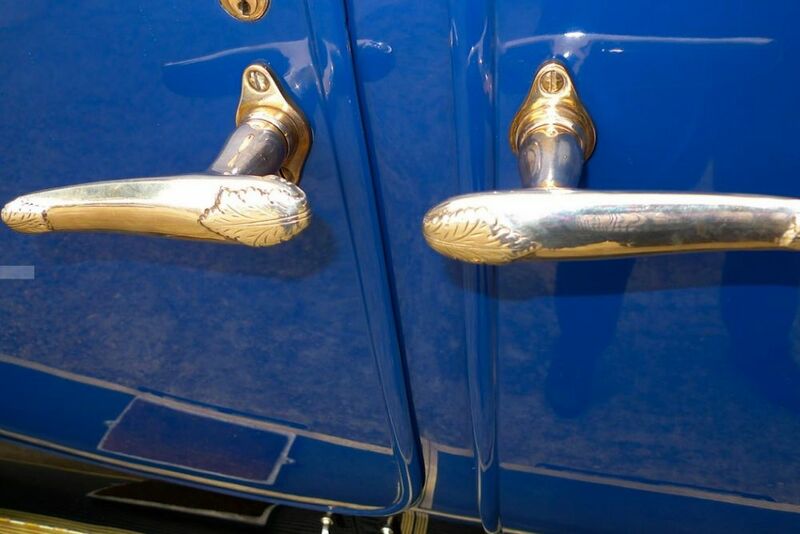 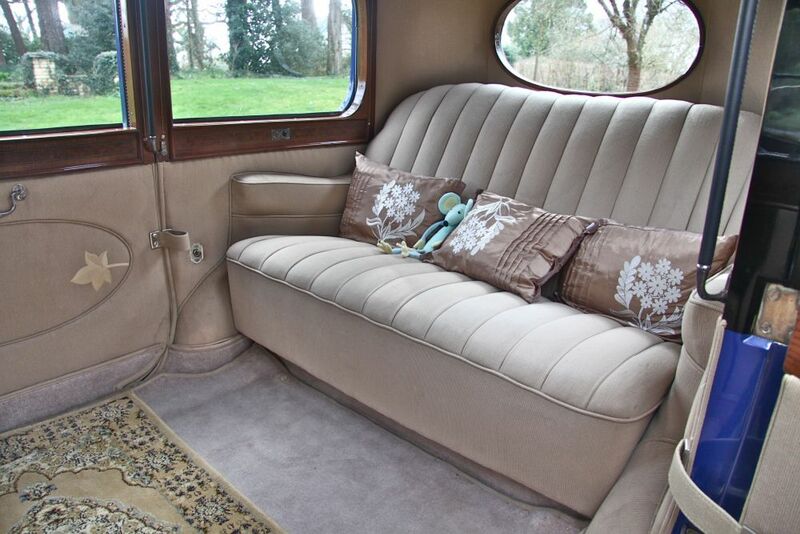 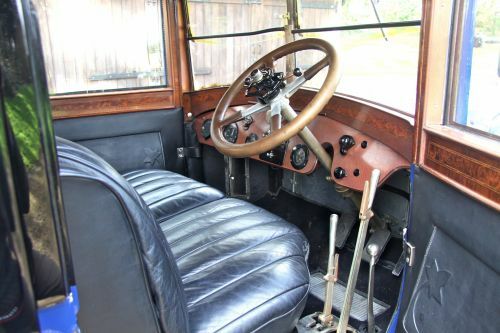 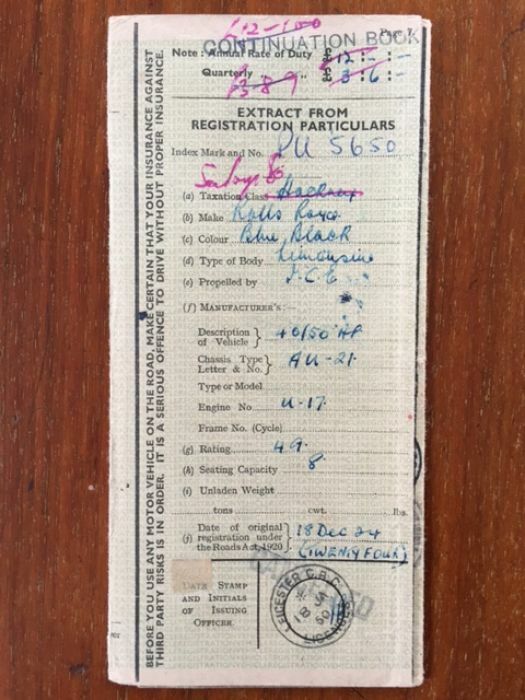 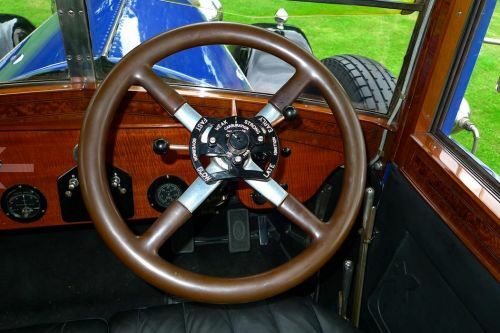 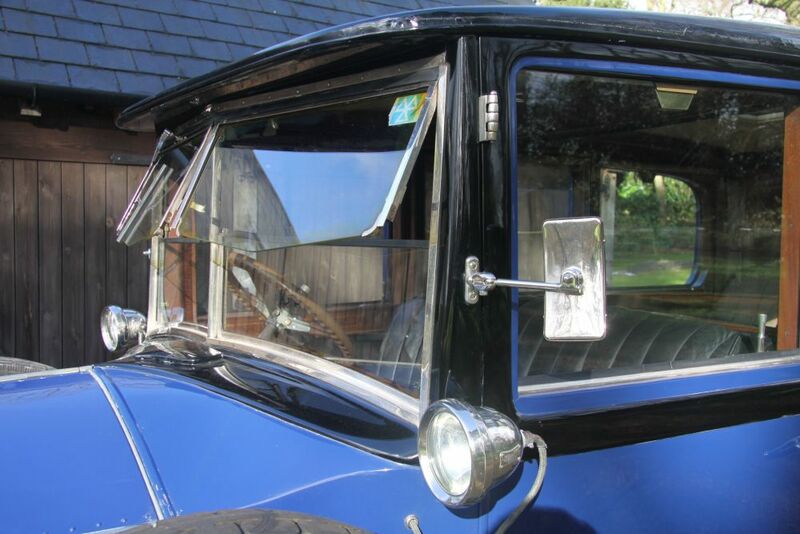 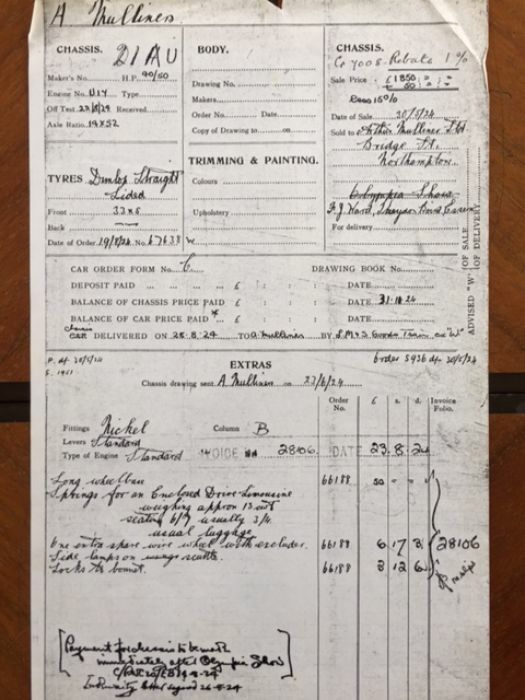 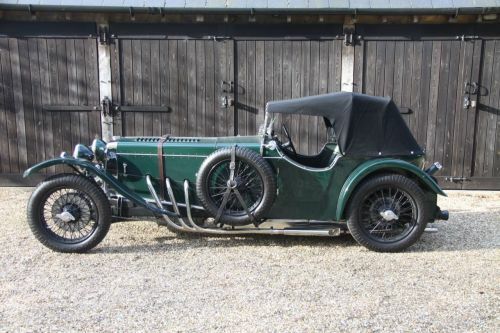 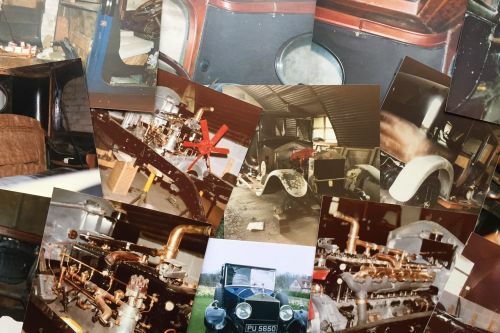 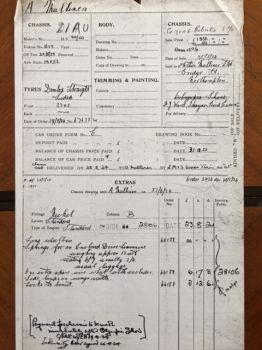 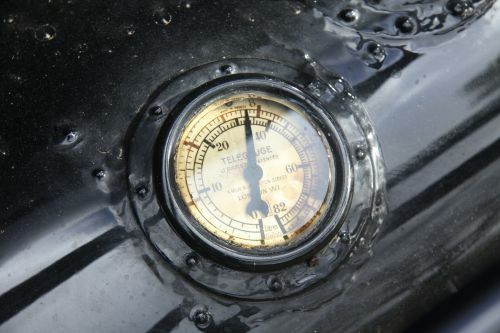 A perfect example of one of the finest & most elaborate luxury motor cars of the early 1920s having had restoration invoices of £103,000 in the last 10 years. 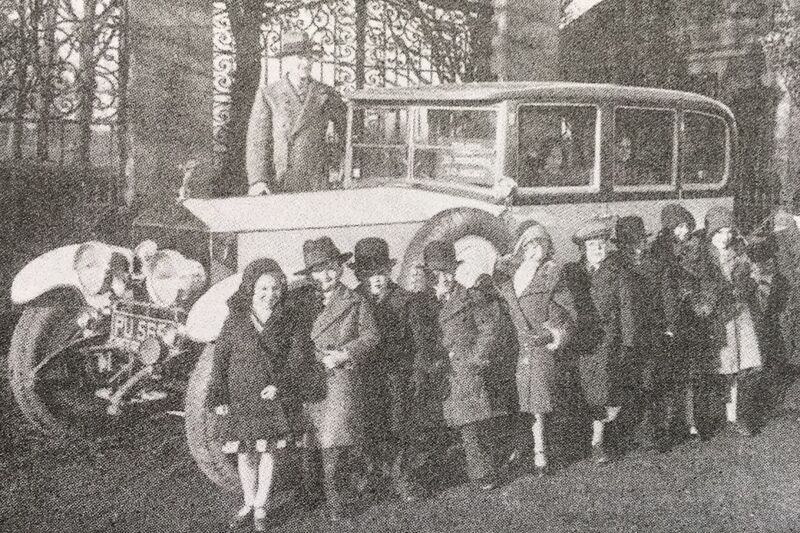 The 2nd owner was internationally famous; Fred Roper is pictured here with his Wonder Midgets in 1931.